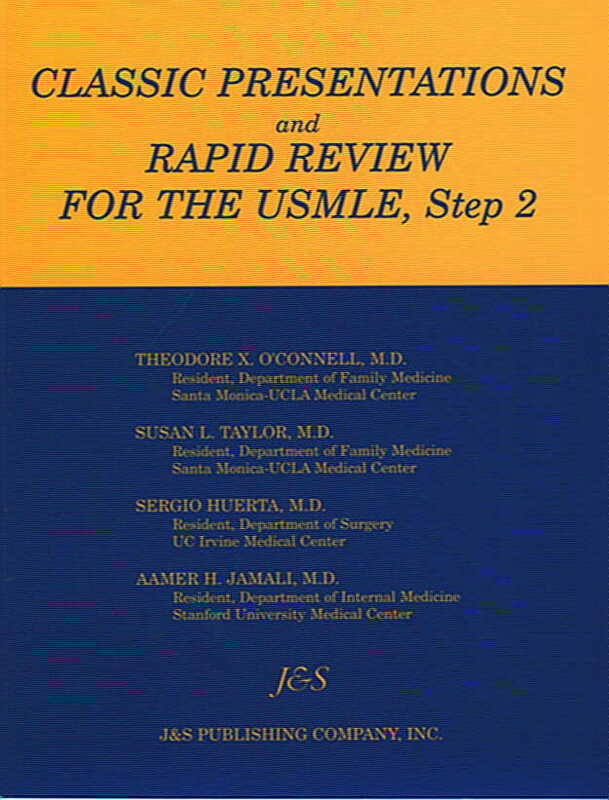 $25.00 Contains 545 items formatted like current CBT version of USMLE, Step 2 plus answers and concise tutorials for rapid review for USMLE, Step 2. 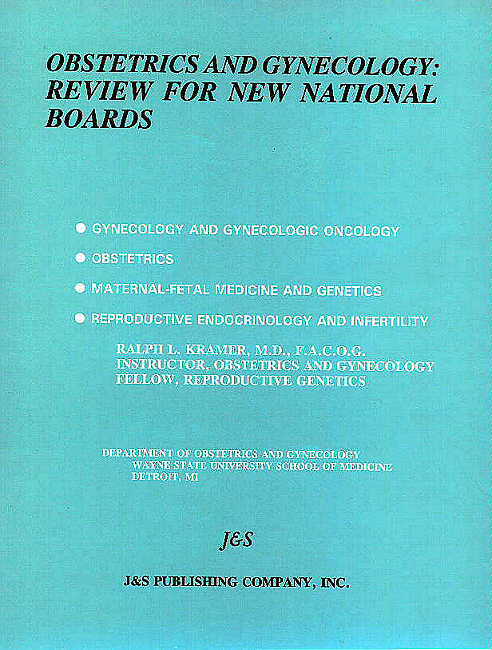 Chapters cover Child Health, Development, Ethical Issues, Allergy, IDs, CV, Pulmonary, Derm, Endiocrine, Neurology, GI, Kidney, Genetics, Hem/Onc, Newborns, and Pediatric Surgery. 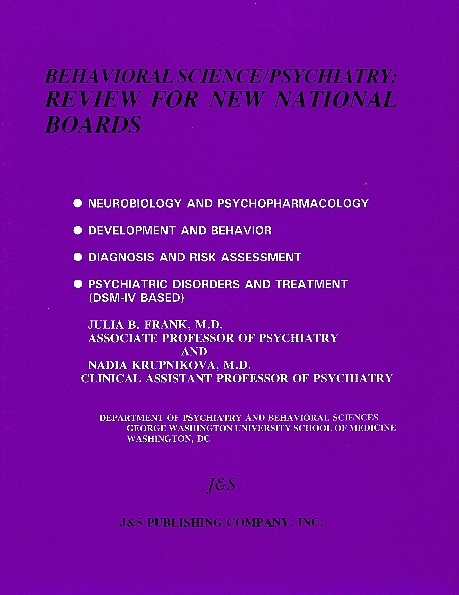 Page Samples Jerome A. Paulson, M.D. 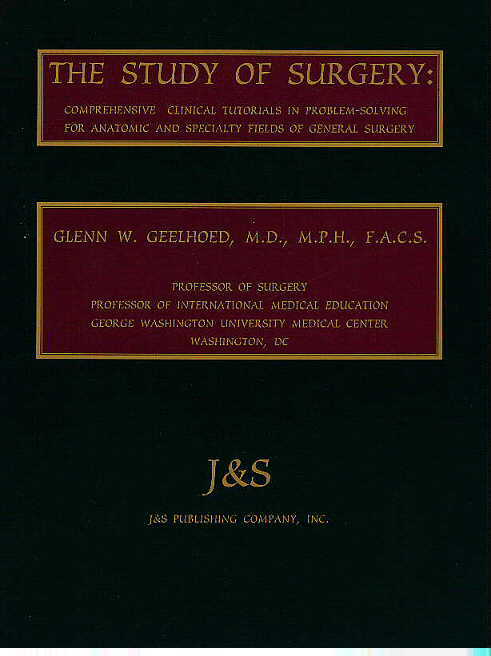 $25.00 Has concise review of major diseases, their classic presentation, and their characteristics, diagnosis and management. 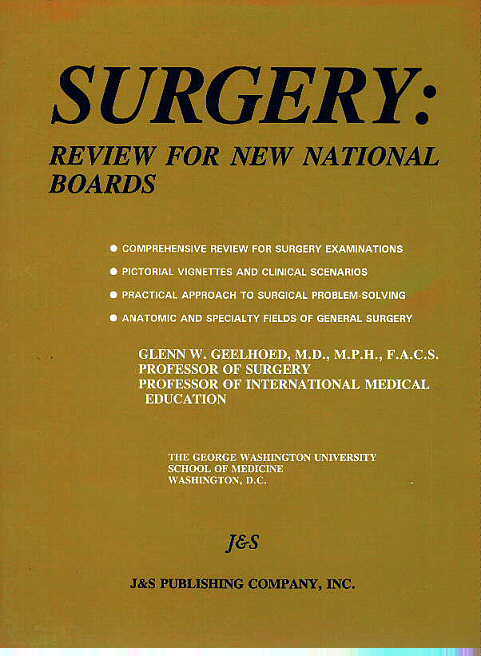 Chapters cover Pediatrics, Obstetrics, Gynecology, Internal Medicine, Surgery, Neurology, Psychiatry, Radiology, Ophthalmology, Dermatology, Cardiology, and Statistics. Table of Contents Page Samples Errata Theodore X. O'Connell, M.D.